In 2013, legislation authorized the creation of the DMC Corporation as a non-profit corporation. The DMC Corporation serves as the governing board responsible for providing public oversight of the DMC Initiative throughout the planning and implementation phases, in support the legislation. The DMC Corporation is governed by eight board members appointed by the Governor of Minnesota, the Olmsted County Board of Commissioners, the Rochester City Council, and Mayo Clinic. The Board provides expertise to shape the DMC Initiative, to approve projects, and to make decisions about how best to invest the public funds to maximize private investments and achieve DMC goals. The Destination Medical Center strategy is a collaboration between Mayo Clinic, the business community, government, and local community members to position Rochester as “America’s City for Health.” We’re working to ensure Rochester remains a global destination for medical care and research, with a quality of life that’s unmatched. On the website, you’ll find updates on our progress, information about expanding in Rochester, and how to get involved. We hope to see you soon in Rochester. 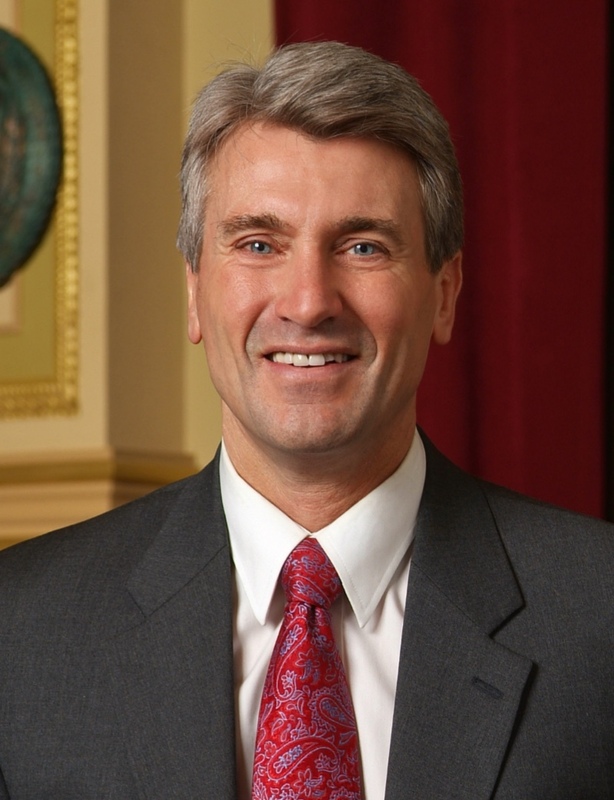 Chair R.T. Rybak, appointed by Minnesota Governor Mark Dayton, was the 46th Mayor of the City of Minneapolis and now serves as President and CEO of the Minneapolis Foundation. 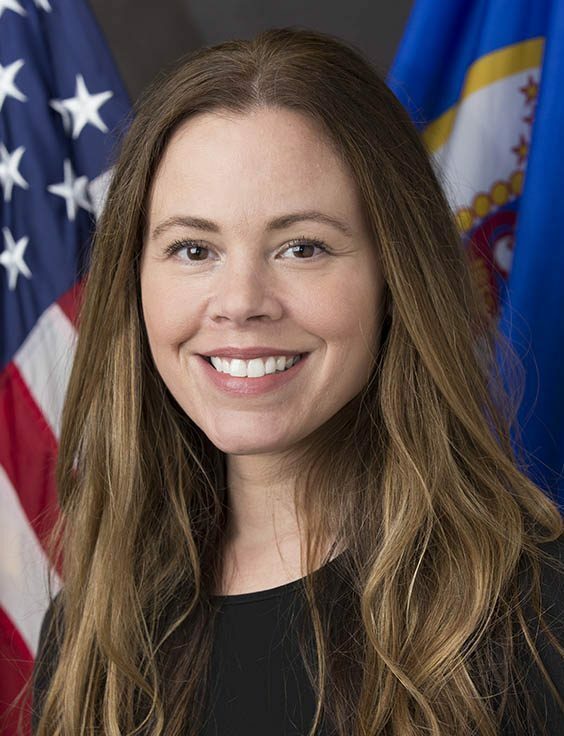 Dana Bailey, appointed by then-Minnesota Governor Mark Dayton, is the Executive Director of Projects and Initiatives for Minnesota IT Services (MNIT), a former Chief of Staff to then-Saint Paul Mayor Chris Coleman, and a former Deputy Chief of Staff and Senior Advisor to former Governor Dayton. 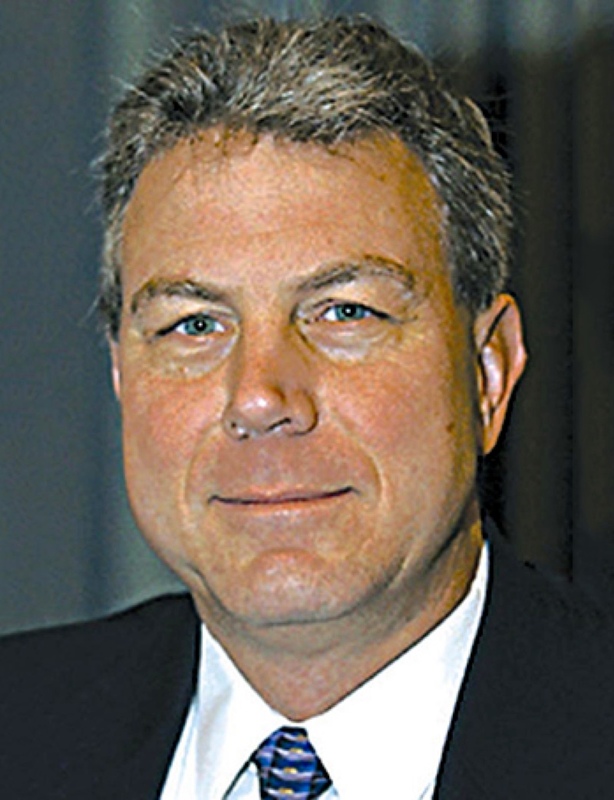 Treasurer Jim Bier, chair of the Olmsted County Board of Commissioners, serves as a representative of Olmsted County on the DMC Corporation Board of Directors. 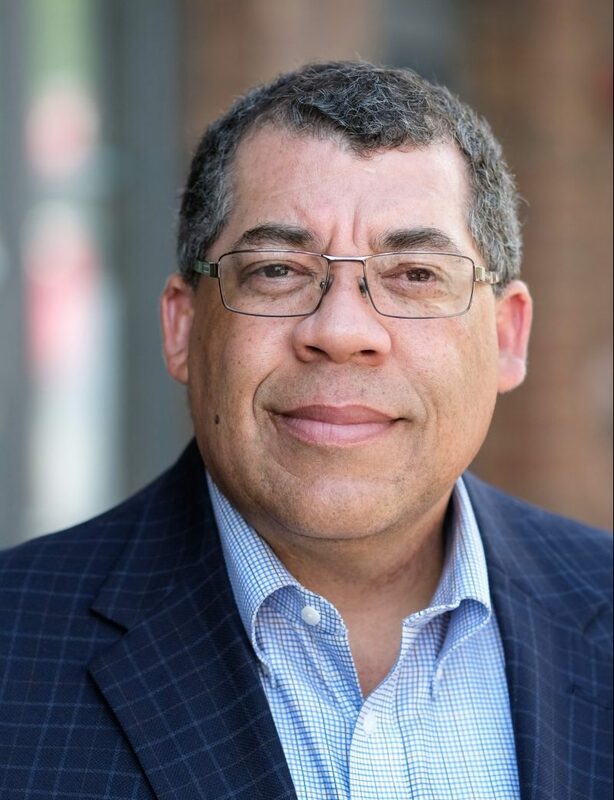 James Campbell, appointed by then-Minnesota Governor Mark Dayton, is a former chief executive officer of Wells Fargo Minnesota. 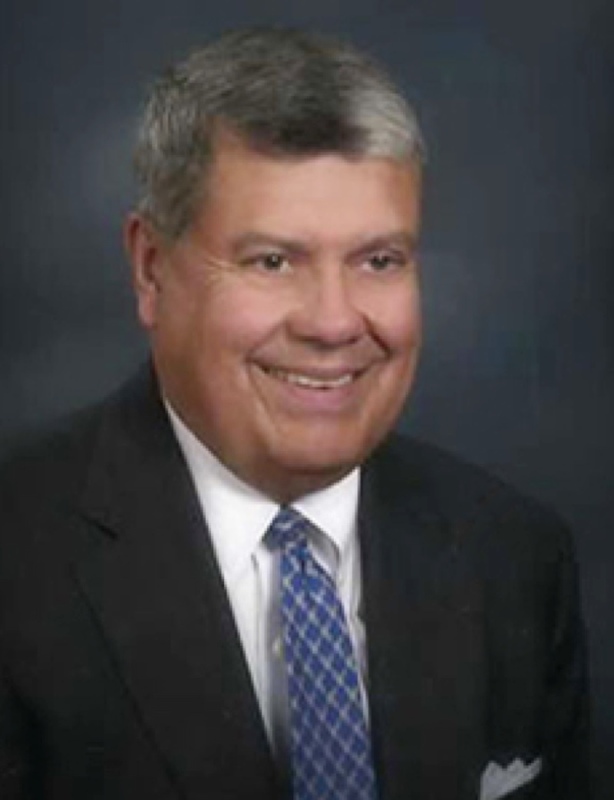 Nick Campion, a member of the Rochester City Council, serves as a city representative on the DMC Corporation Board of Directors. 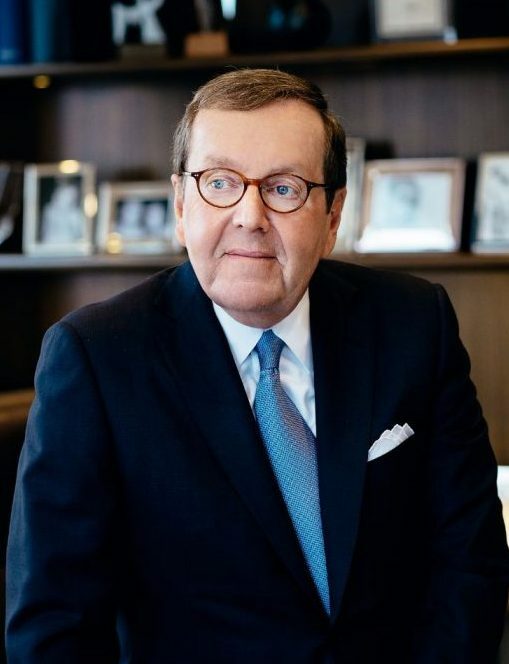 Michael Dougherty, appointed as Mayo Clinic’s representative, is a emeritus member of the Mayo Clinic Board of Trustees and the founder and chair of Dougherty Financial Group. 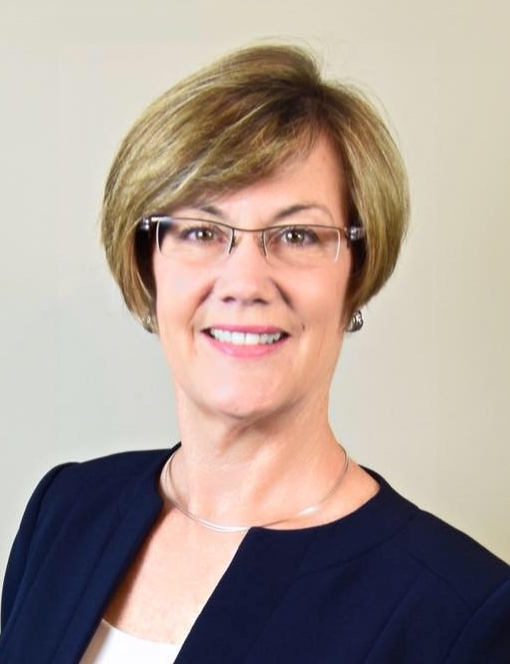 Kim Norton, Mayor of the City of Rochester, serves as a city representative on the DMC Corporation Board of Directors. 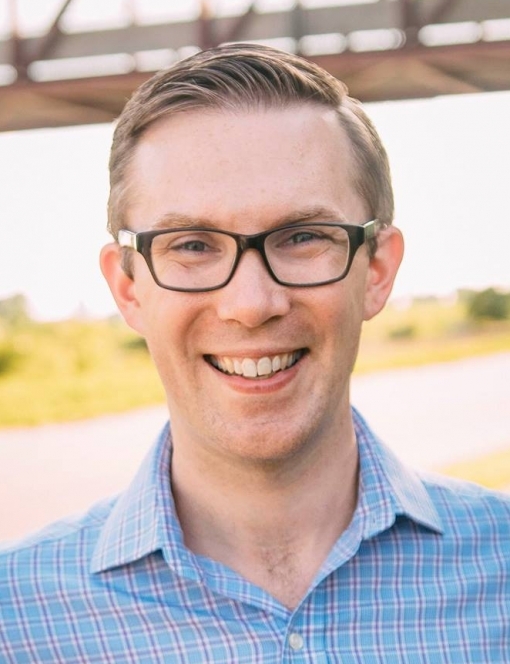 Paul Williams, appointed by then-Minnesota Governor Mark Dayton, is the President and CEO of Project for Pride in Living. and the former Deputy Mayor of the City of Saint Paul, MN.